Sixty years ago today Prince Flemming of Denmark married Ruth Nielsen in Holmen’s Church, Copenhagen. On marrying a commoner without the King’s consent Flemming lost his succession rights and his royal title and was made Count of Rosenborg, a fact he was informed of through a letter from King Frederik IX. On the wall of her living room Countess Ruth of Rosenborg, who has now been a widow for seven years, has a large painting of the imperial Russian fleet sailing past Kronborg Castle in Elsinore (Helsingør in Danish). 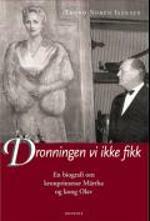 She bought it at Bruun Rasmussen’s auction house in Copenhagen shortly after the wedding. Perhaps it reflects her late husband’s wish to become Count of Kronborg rather than of Rosenborg? The title Count of Rosenborg had been invented when Prince Aage, the eldest son of Prince Valdemar, married an Italian noblewoman without his father’s knowledge or the King’s consent in 1914. Despite being the grandsons of a sovereign, which in Denmark means that one carries the prefix HH rather than HRH, Aage and his siblings had been made Royal Highnesses in 1904. Following his marriage Aage was again “demoted” to a mere Highness, remained a prince but not “of Denmark”, and a comitial title was added to his title. But count of what? Kronborg and Rosenborg, both old royal castles, were considered, while Aage’s naughty little sister Margrethe suggested Count of the Round Tower, another Copenhagen landmark from the reign of Christian IV. In the end King Christian X opted for Count of Rosenborg. 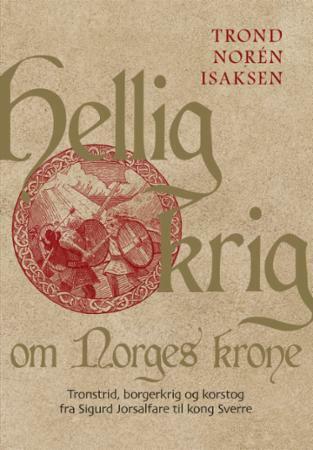 The same title was given to Aage’s younger brothers Erik and Viggo when they made unequal marriages some years later. Only one of the brothers, Axel, married a princess, Margaretha of Sweden, and thus kept his title as HRH Prince Axel of Denmark. Flemming was his second son and when falling in love with Ruth Nielsen he thought her more important to him that his place as ninth in line to the Danish throne. The princely title never meant much to this easygoing royal, who never regretted that he had to give it up when marrying the woman he loved. 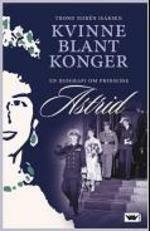 But he did ask King Frederik IX to be created Count of Kronborg in stead of Rosenborg, Countess Ruth once told me. He thought that there were already enough counts of Rosenborg and wanted to have a separate name for the line founded by him. Rosenborg is also the barracks of the Royal Life Guards, while Flemming served in the Navy and therefore felt more attached to Kronborg than to Rosenborg. But King Frederik did not take his request seriously; he just laughed and made Flemming yet another Count of Rosenborg. Later the title Count of Rosenborg was also given to Prince Oluf (son of Prince Harald) when he married a commoner in 1950, and to the sons of Hereditary Prince Knud, Prince Ingolf and Prince Christian, when they married commoners in 1968 and 1971 respectively. 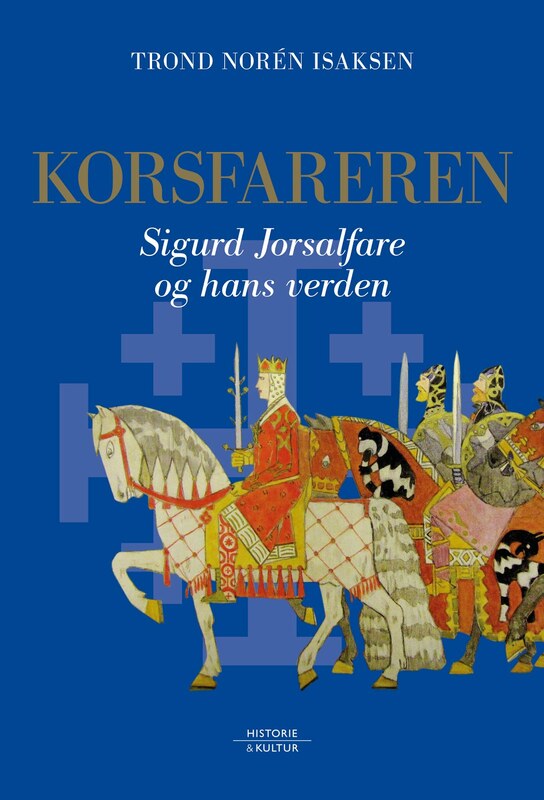 The same title having been used by so many ex-princes from various branches of the dynasty as well as their descendants has of course caused some confusion about how the various counts of Rosenborg are related to each other. Only when Prince Joachim divorced his first wife Alexandra in 2005 was a new comitial title created, Alexandra being made Countess of Frederiksborg, the castle where she and Prince Joachim had married. This was done as Alexandra “did not quite fit in” with the Rosenborg pattern, Queen Margrethe explained to me last year. Last year Queen Margrethe created all her descendants in the male line Count or Countess of Monpezat (her husband’s former surname), which probably means that those who in the future loose their royal titles will become simply Count of Monpezat. Thus it seems unlikely that any further counts of Rosenborg will be created. Recently the Queen of Denmark also made sure that the four Rosenborg families were given differing arms to separate between the branches. The picture shows Kronborg Castle itself, dating from around 1420, seen from Sofiero Palace in Helsingborg, Sweden. Germany to elect first female president? 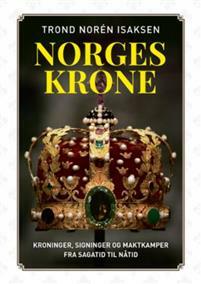 An interview with "Prince Carl Johan"